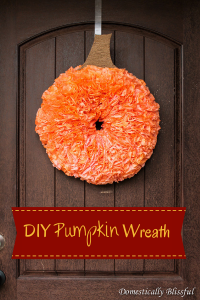 The other week Roger and I were talking about fall and all the recipes and DIY projects that I shared over the last year on Domestically Blissful. 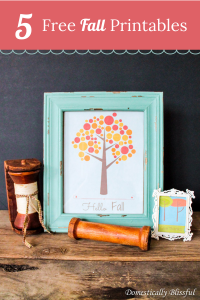 He came up with the wonderful idea of sharing a collection of some of last year’s posts to get you excited about fall – just in case you aren’t already as excited as I am about fall! 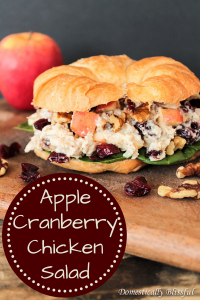 Now I am still working on going back and updating/retaking pictures… but as I do I will update them on here too. 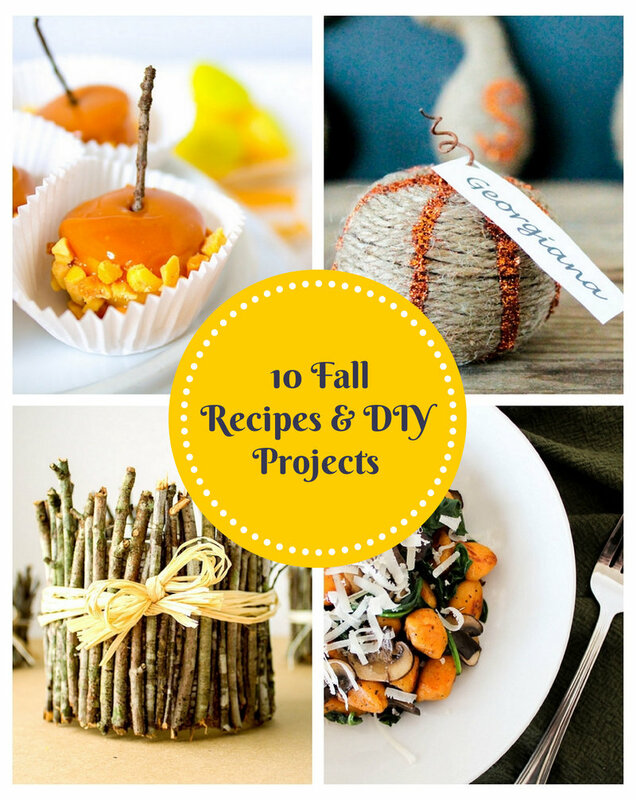 I just couldn’t wait to share these 10 Fall Recipes and DIY Projects from 2013! 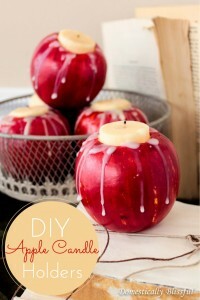 First up are these Mini Caramel Apples – the most popular fall treat that I shared last fall. 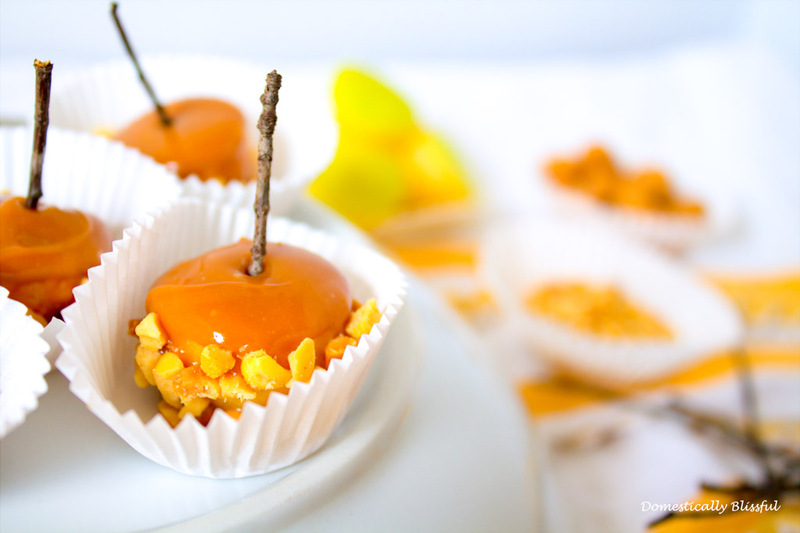 I’m not sure what I love more about these bite sized desserts, that they are covered in caramel or that they are topped with a little twig as a stem! 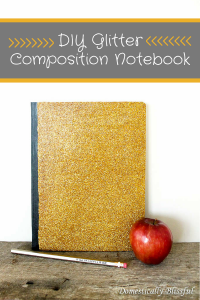 You can’t have a list of fall recipes without a potato soup recipe! 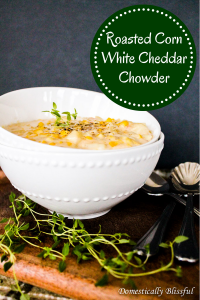 This Havarti Potato Soup is one of my all time favorite fall soup recipes. 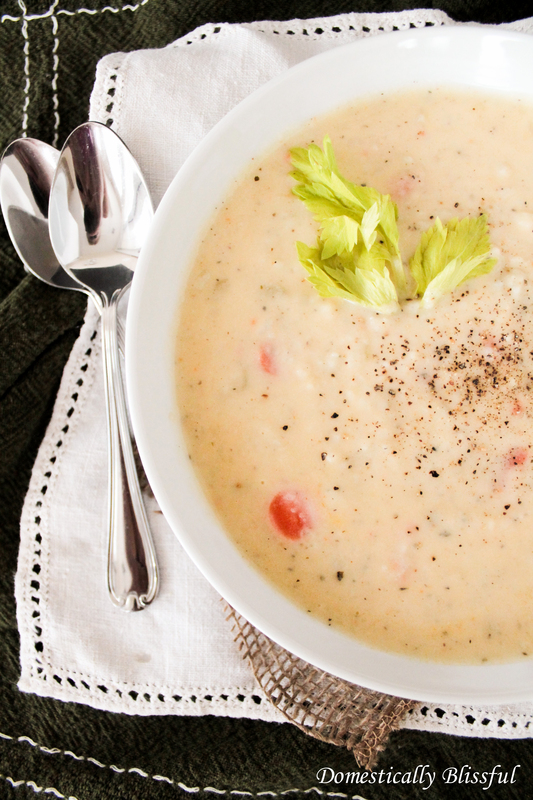 Seriously, what’s more comforting than a big bowl full of warm and creamy soup! 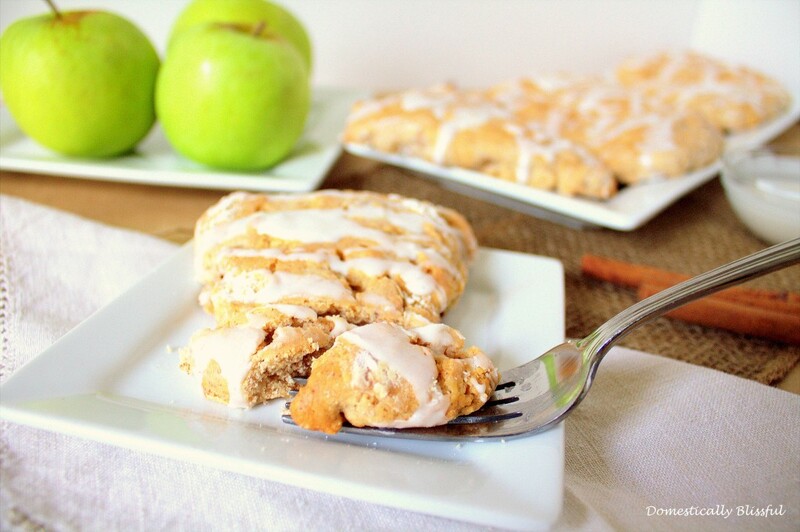 These Fresh Apple Cinnamon Scones were featured on Fox New’s Magazine and are a great breakfast or dessert that is filled with all the yummy flavors of fall! 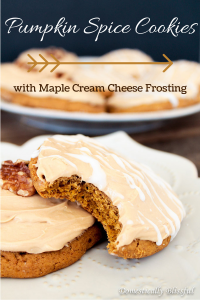 Nothing says fall like this fun back-to-school treat! 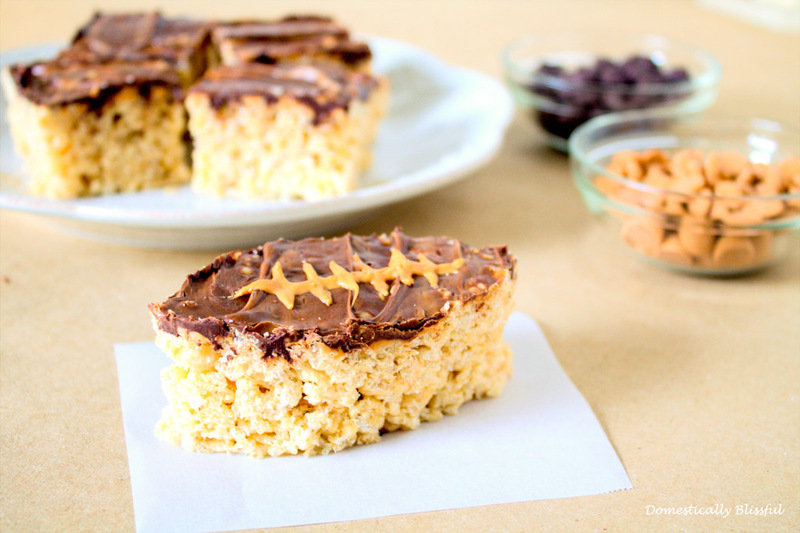 These Fall Rice Krispies Treats are simple to make and can be cut into your favorite fall shapes! 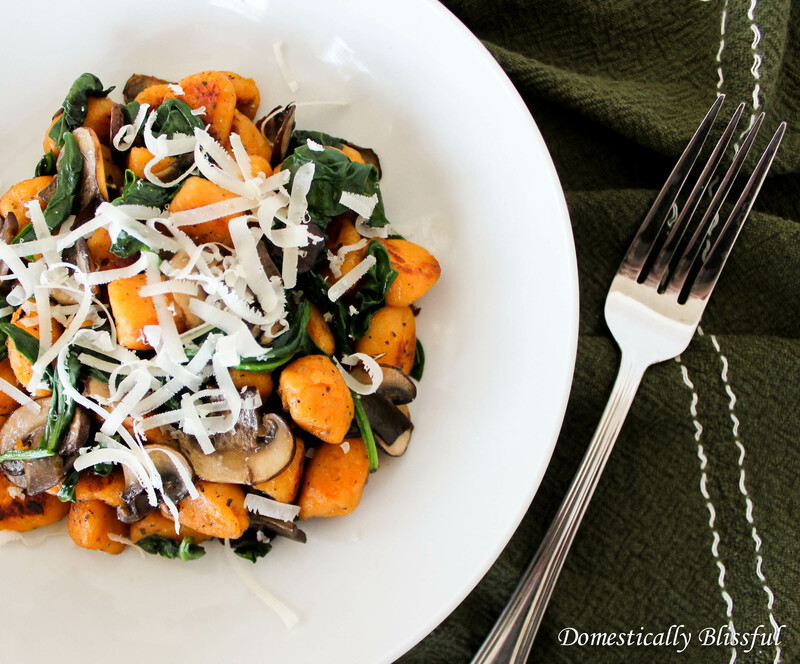 This scrumptious Fried Sweet Potato Gnocchi is absolutely mouthwatering! 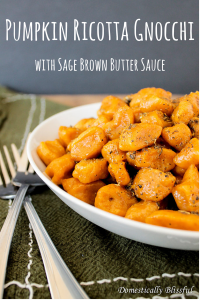 I do admit I have a special love for gnocchi – especially this sweet potato gnocchi – which is why I had to have a gnocchi recipe included in this little collection! 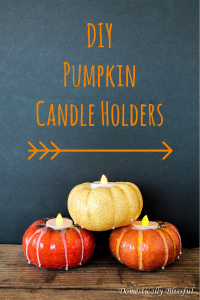 What I love about these Fall Candle Holders is that it is basically a free DIY project that uses things that you can find around your house and outside! 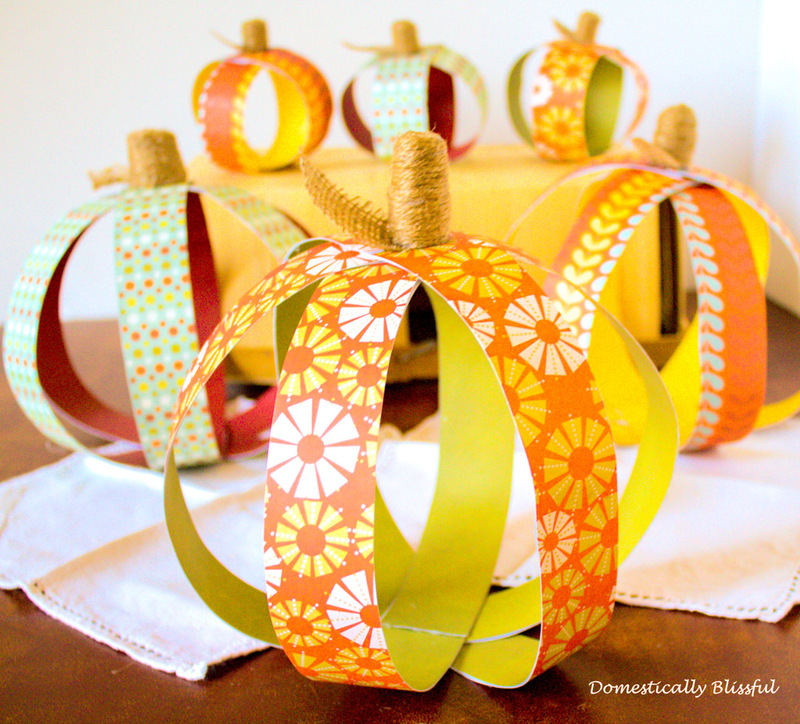 These Paper Pumpkins are made from scrapbook paper – and you won’t be left with any scraps! 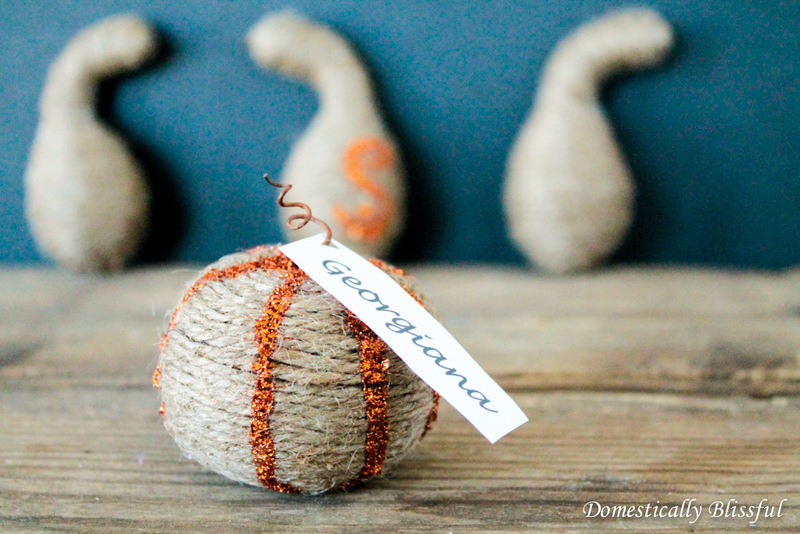 These little Twine Gourds were a lot of fun to make last year, plus they look great as place card settings for your fall dinner party! 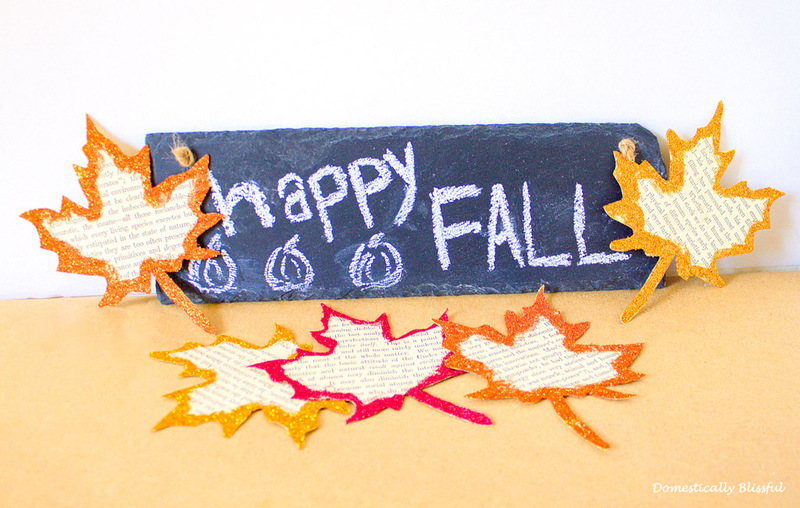 These Glitter Edged Leaves were so much fun to make last year I had to include them in this collection of DIYS! I might be a little too addicted to glitter! 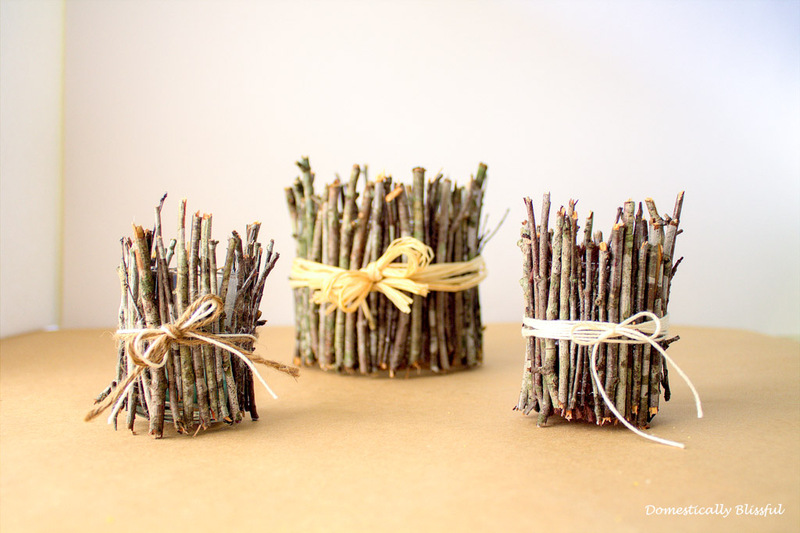 Miniatures can be so much fun – especially ones that you can make yourself! 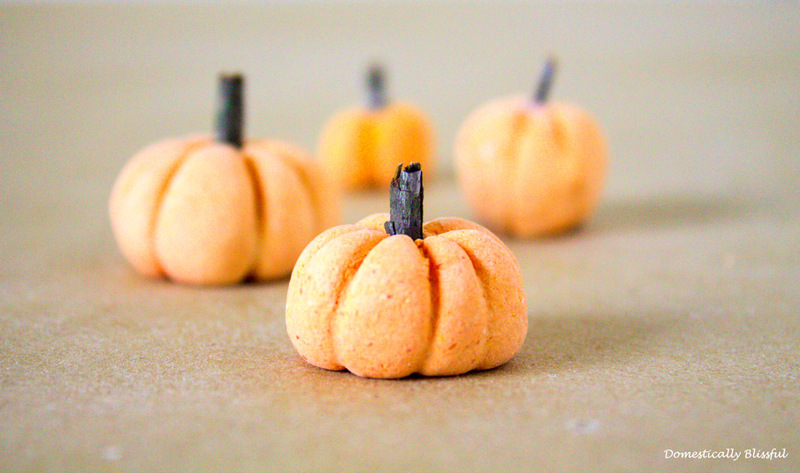 This Mini Pumpkin Patch is a fun little way to brighten up your desk or cubicle this fall!